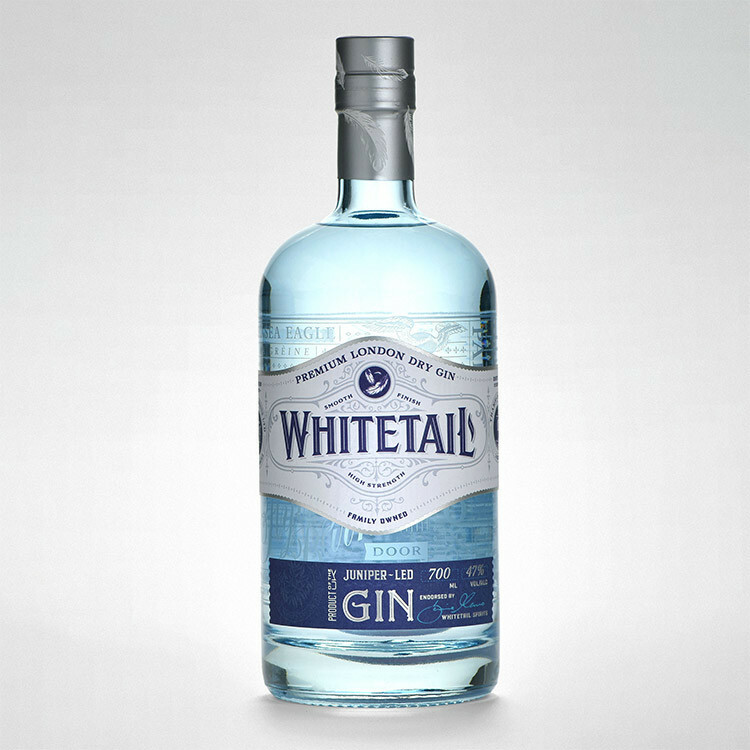 Whitetail Gin, whose botanicals are sourced on the Tiroran Estate on the Isle of Mull, has been distilled in London for the last 16 months. However, the team have shared some exciting news to kick-start 2019. They have gained planning permission for a new distillery which will be constructed in an old garage/workspace adjacent to their shop on the Mull estate. They also revealed that they have purchased distilling equipment, including a new Copper Still (name to come in due course). We wish the Whitetail Gin team all the best for the construction of the new distillery and look forward to a visit later in the year!